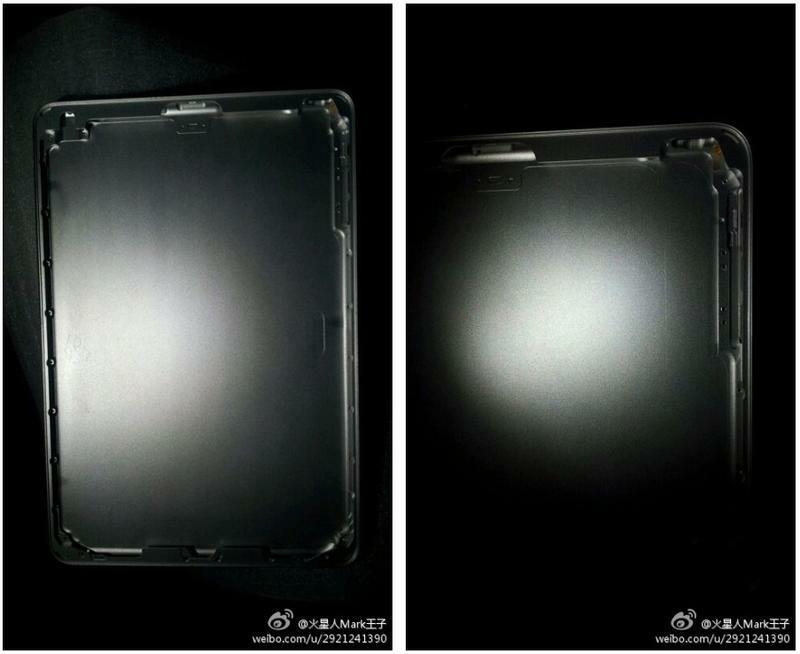 Images that purport to be the rear shell of the long rumored iPad Mini have surfaced in China. Rumors that Apple is working on a 7-inch iPad Mini have been picking up speed as of late, and the fact that emails related to such a device were used in court this week only adds to the speculation that it is a reality. 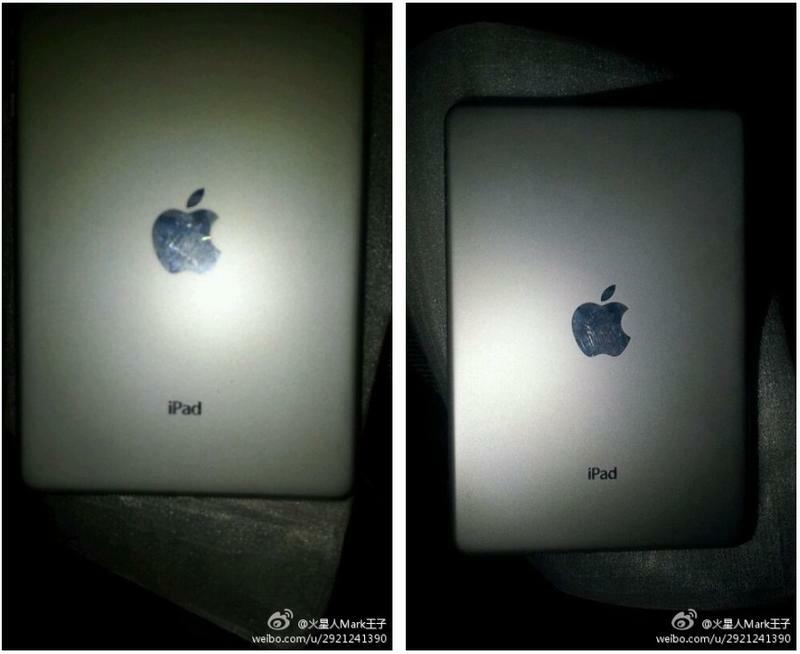 Now Apple.pro has uncovered some images on Chinese micro blogging site Sina Weibo that appear to be the back metal case of such a device. The original poster has no history of Apple leaks, so there is no way to judge how accurate he is, but as leaks go, this doesn’t look like something could whip up too easily in an afternoon. Should the images turn out to be the real deal, of interesting note is the lack of any hole for a rear-facing camera. The Nexus 7, the current darling of the 7-inch form factor, is also lacking a rear shooter despite having a space on the board for one. Is it a way to cut costs? Do manufacturers not think its essential? We don’t know as of yet, but it is an interesting trend. Rumors abound that the iPad Mini will make its debut with the iPhone 5 next month, but we’ll just have to wait and see what Apple has up its sleeve.